I’m sitting in the airport drinking a coffee and waiting to fly back to Bangkok. From there, tomorrow morning, I will catch a plane to Hong Kong and then onto New York. I don’t know what to say about this country. It has continued to surprise me over the time that I have been here, and while initially intimidating, this country and it’s people have so much to offer. Once you break past the surface, it’s hard not to fall in love with Vietnam. I think back to my first day here. I was completely overwhelmed; we all were. 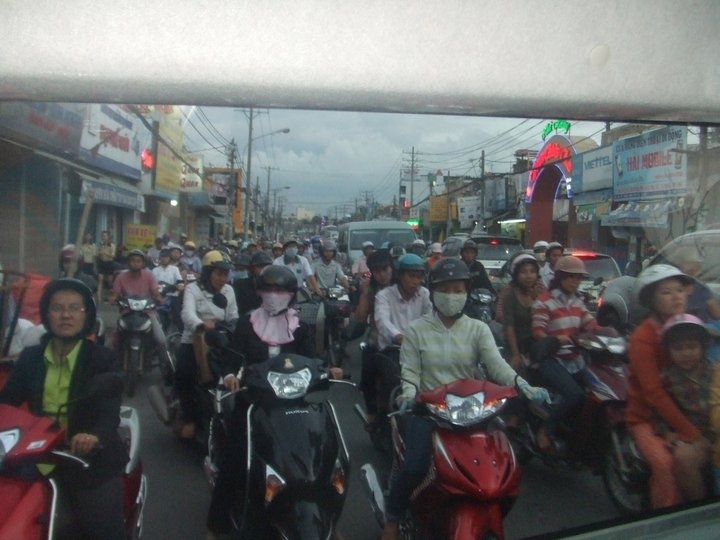 We vowed not to cross the street after seeing the massive amounts of motorbikes. We were fearful when people would approach us. I refused to tell anyone I was American. And, we were terrified of being robbed. After a few days, and some time away from HCMC, we began to realize what a wonderful place this really was. We learned how to cross the road with ease and it became second nature. We made friends with the locals at bars in Nha Trang at the Sailing Club. We began talking to the people who worked in the shops, discussing everyday things, like jobs and boyfriends. I began telling people that I was American and enjoyed the positive response I received. And, instead of being terrified, we stayed aware of our surroundings and were always cautious with our belongings. We stopped worrying, and we started to enjoy where we were. We began to appreciate the people and their stories, the quirky way that things worked here, and the scenery and daily occurrences that can’t be described. To be honest, there are no real words that do this country justice and no pictures that can tell it all. 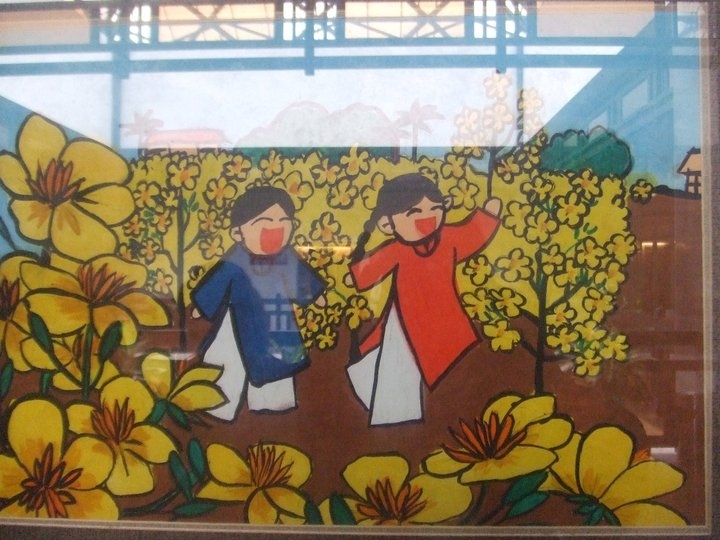 Vietnam is a country that must be seen to be understood, and it is a place that I think everyone needs to take a trip to. It’s truly life changing. Both pictures were taken by my cousin Michelle.